We at Mighty Kids offer a stimulating space for children to stimulate their curiosity, and encourage them to be social, expressive, inquisitive and physically active. Learning is more activity based and driven towards developing skills that are extremely important to be successful in the dynamic global village of ours. 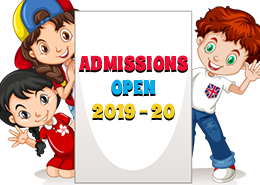 Mighty Kids Preschool is located in Tingre Nagar that caters to but not restricted to students from surrounding areas like Viman Nagar, Vishrantwadi, Dhanori, Kalas, Pratik Nagar and other nearby areas. 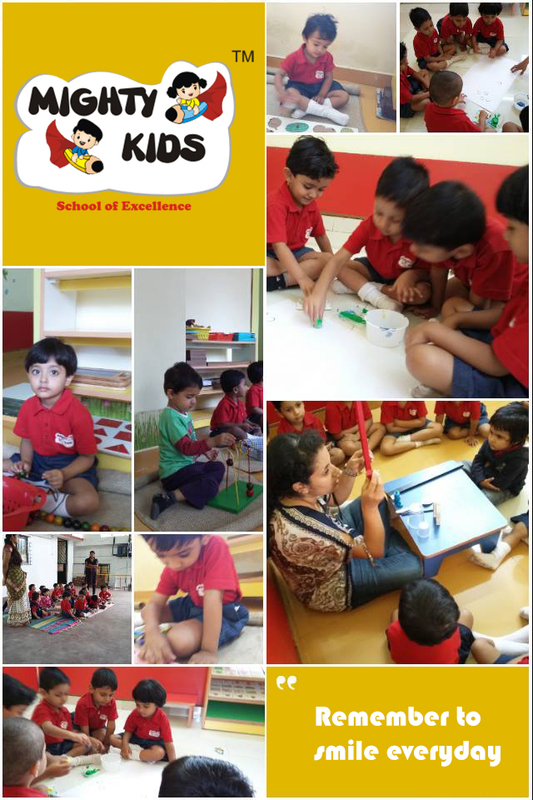 We emphasize on the creation of an environment that largely focuses on the learning of the children involving all nine intelligence aspects that is Kinesthetic, Musical, Logical-mathematical, Linguistic, Interpersonal, Intrapersonal, Spatial, Naturalistic and Emotional. Thus, there is a holistic development of the child. Mighty Kids is based on a unique philosophy of Maria Montessori that focuses on Holistic development of children, to give the best to every child in terms of learning, growth and development. 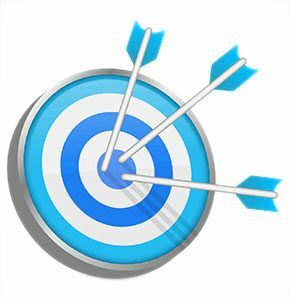 We provide safe and caring environment that keeps parents happy and content in the fact that we offer the very best. Our after-school centre offers a world class environment for learning and for the enhanced development of children of ages 3 to 15 yrs. Children’s early learning experiences are the foundation for lifelong learning, behavior, and health. We respect children’s own timing and rhythm and understand the need of adult support to reduce the pressures and haste to make them grow up.